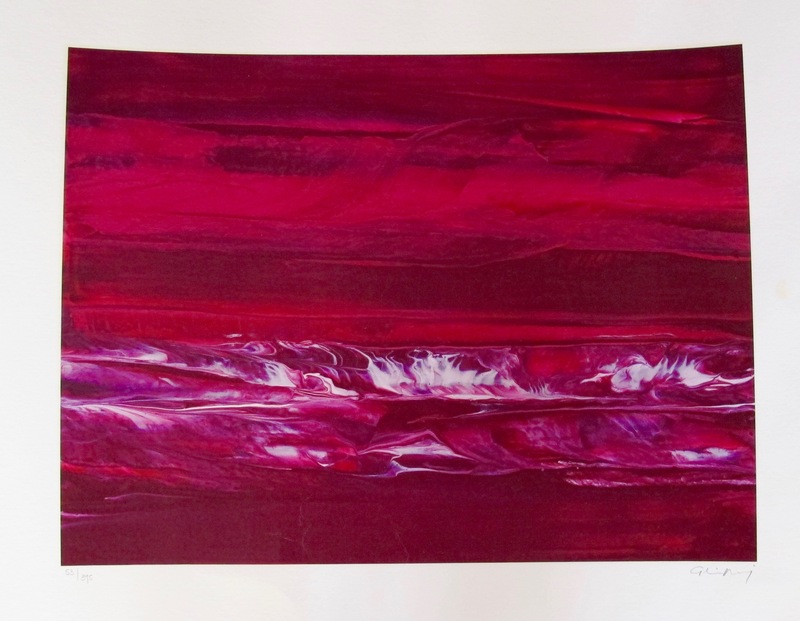 This is a limited edition hand signed giclee by Gloria Marojevic titled “Moonwave I”. 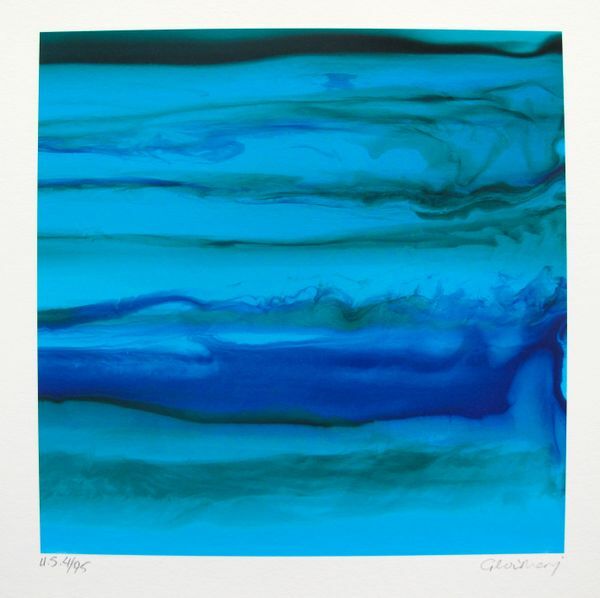 This is a limited edition hand signed giclee by Gloria Marojevic titled “Ocean I”. 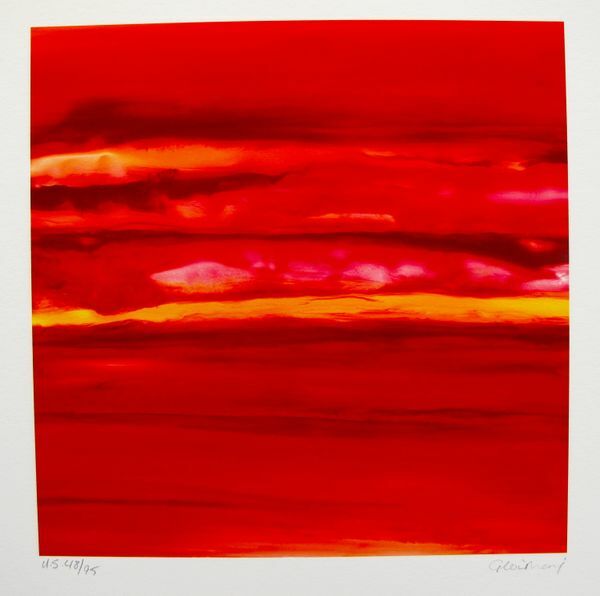 This is a limited edition hand signed giclee by Gloria Marojevic titled “Sky I”. 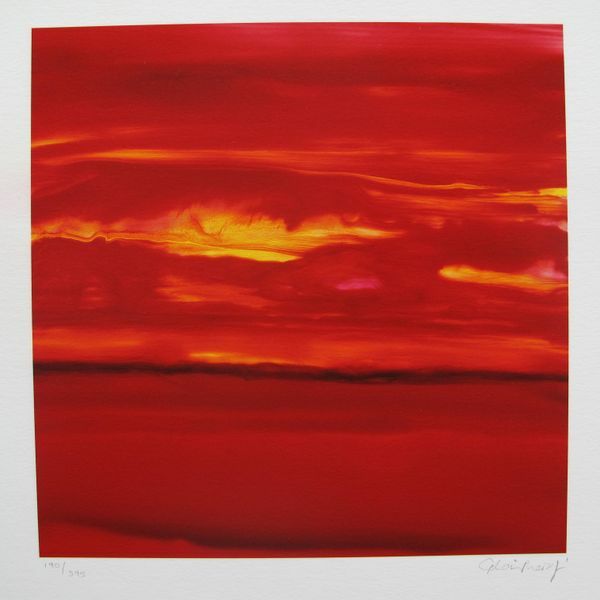 This is a limited edition hand signed giclee by Gloria Marojevic titled “Sky II”.